This airplane was owned for 40 years by the Yellow Bird Flying Club (of which Jerry O. and I are members), but had a "minor" prop strike last fall. (Prop went "tink-tink" on a poor wheel landing, bent tips back on outer 1-1/2 inches of both blades). 115 hp Lycoming O-235 with about 850 hours SMOH. Avionics are rudimentary, but functional. 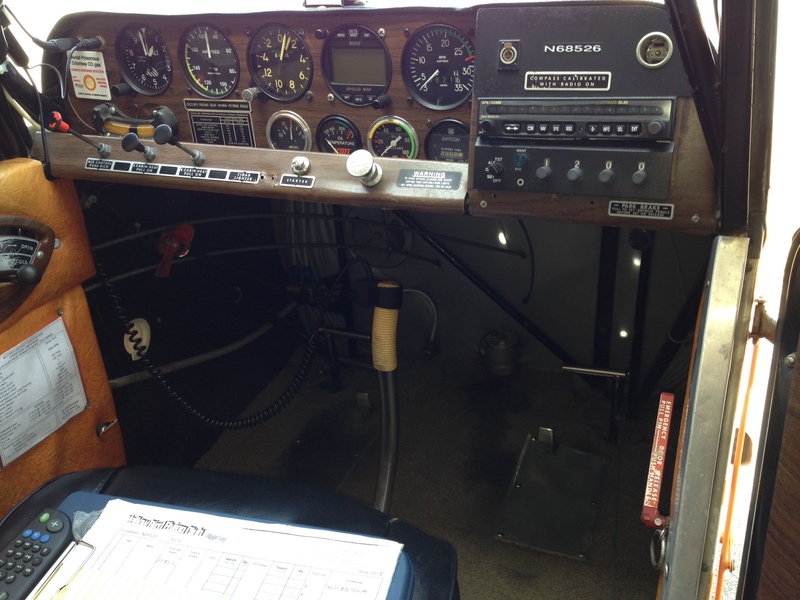 This airplane has a wood spar, regularly inspected per ADs; fabric is old, but airworthy. Last annual was April 2018. 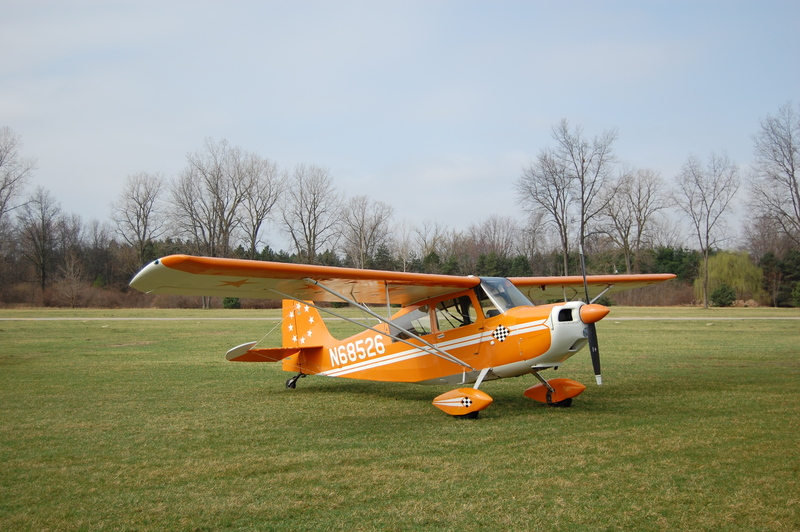 The Club voted to sell the aircraft rather than fix, largely due to difficulty in getting replacement members in a tailwheel aircraft club. The crankshaft is believed to be OK, getting it "dialed" for better information. I would personally like to take on this project, but the timing is TERRIBLE for me, since I just started an experimental (Arion lightning) last fall. The airplane is at KDUH and can be seen by contacting Jerry Olzewski (see member directory) or me (Ted Lang) at 419-377-0028, langted@bex.net. Price is negotiable, expecting in the $10-12k range.